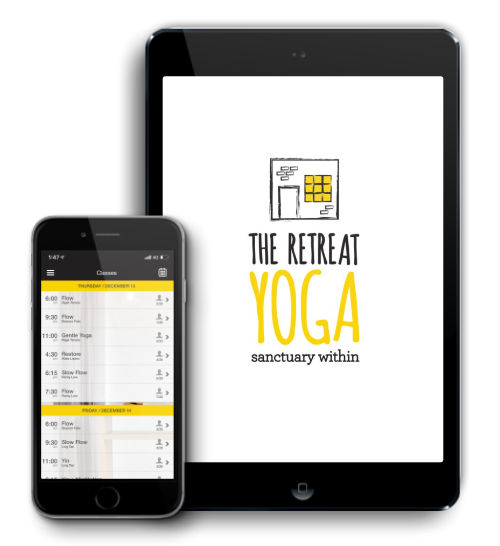 Are you new to The Retreat? if so, we have a lovely offer for you – two weeks unlimited yoga for $25 (use the ‘Buy Now’ button below), it is valid for two weeks from the date of purchase and is the perfect way to get to know your studio and teachers and practice our different class styles. We look forward to welcoming you to The Retreat.